1. Party Favors Are Boring! It’s nice to get a cute “Thank You” card and fancy chocolates from the Bride and Groom at the end of the night, but Photo Booth Strips are so much cooler! It’s a personalized souvenir for guests to remember your event by. Whether you frame them or stick them on the fridge, we know you have a hard time stifling a giggle at your grandma rocking a prop mustache! Photo booths print strips within seconds! It takes time for professional photographers to edit your wedding day images, and these strips are the perfect solution to have memorable prints ASAP! Period. Even with the majority of your guests shaking it on the dance floor, you will NEVER see Uncle Earl flaunt his tail feather. 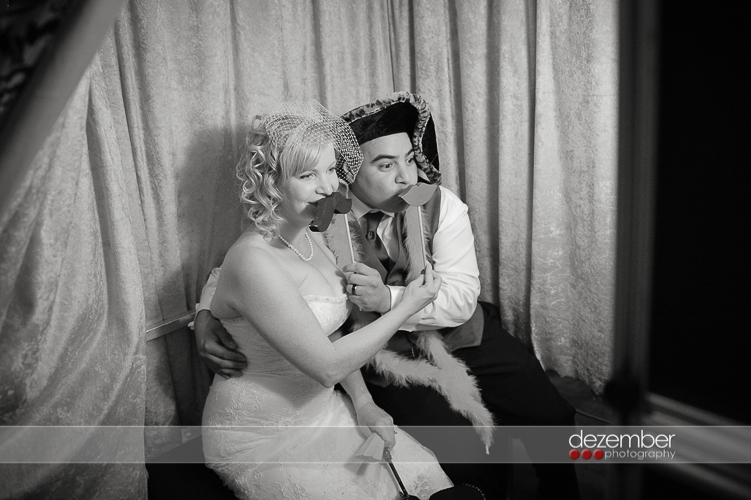 A photo booth is a great way to get everyone involved and offer additional entertainment for guests of all ages. Whether you are looking for wacky and bright, or vintage and classy, the photo booth props, photo strips, and backdrops can be easily customized to match any wedding theme! 5. How Else Do You Get A Picture Of Your Family Doing This?!! Ready to rent? 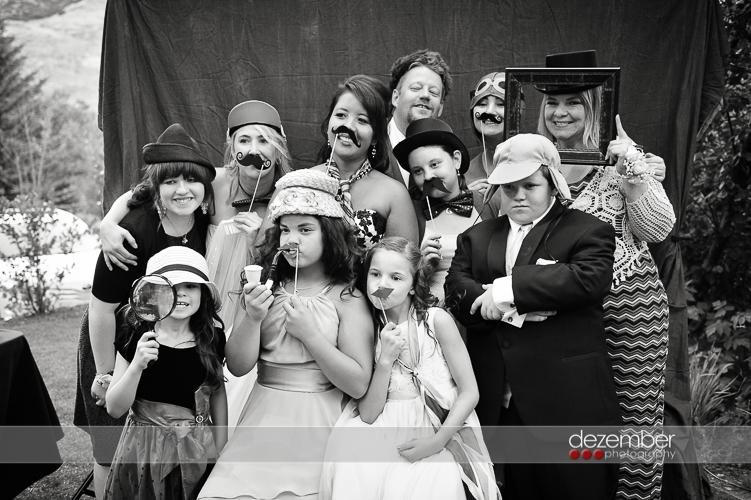 We would love to chat with you about customizing a Photo Booth that is perfect for your wedding day!! 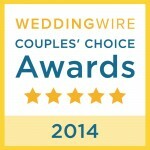 Give us a call at the studio at 801.580.9564 for more information!